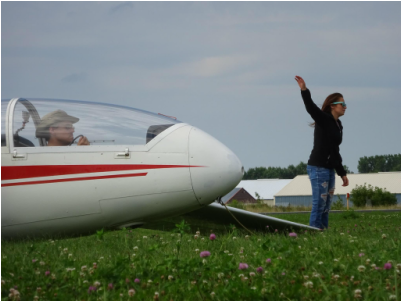 Whether you are new to flight or a many-thousand-hour power pilot, RWSA can provide the flight training to get your hands on the controls of a sailplane. We have five FAA Certified Flight Instructors currently teaching students, click here to meet our instructors. Our Club membership structure is designed to be financially accessible. Come take a flight and a portion of the cost will be applied to your training. Family memberships are available. Come on! We know that dream is in there somewhere! Want to know more about what it costs, check out our Learn to Fly Cost Estimates! Interested but want to read up on it, click here for a list of great books to help you get started. Most flying is on weekends when tow pilots and FOO’s are pre-scheduled. 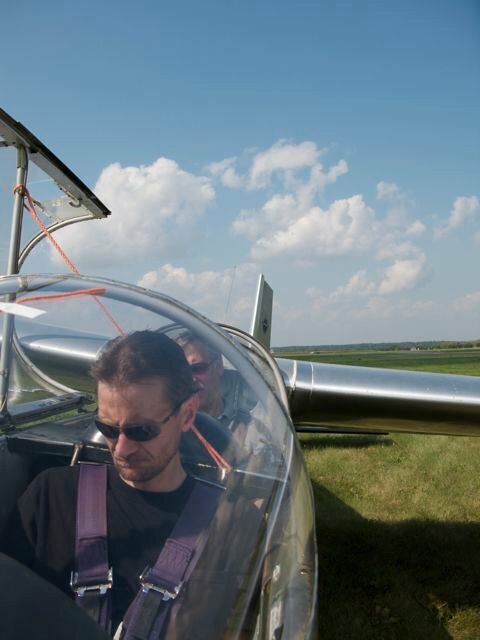 Midweek flying is available; however it is up the members to schedule a tow pilot. Member flights are scheduled first come, first served via a daily signup sheet at the flight line on weekends. Check out our flight calendar here! You will receive your logbook and FAA Glider Flying Handbook upon taking your first flight. This bundle is valid for 1 person, and cannot be used by multiple people. If you would like to join the club after using this package, $85 will be credited toward membership fees. All aircraft have weight restrictions. Our gliders can typically accommodate passengers up to 244 pounds. Flights are non-refundable and expire 3 months after the first flight. Upon purchase you will receive a confirmation number via email. That's all that is needed to redeem your package. An optional PDF certificate is also available, which is great for gift giving! Certificates may take up to 5 days for delivery.